Gain market intelligence with Upstream. Insight you simply can't find anywhere else. 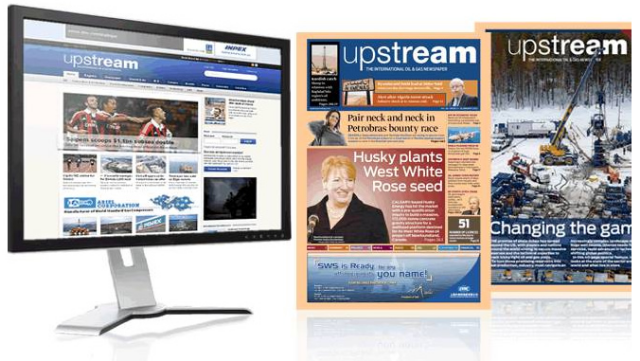 Start your 14 days free trial with Upstream today! If you still are not entirely convinced, sign up for a two-week free trial - no obligation, no commitment.